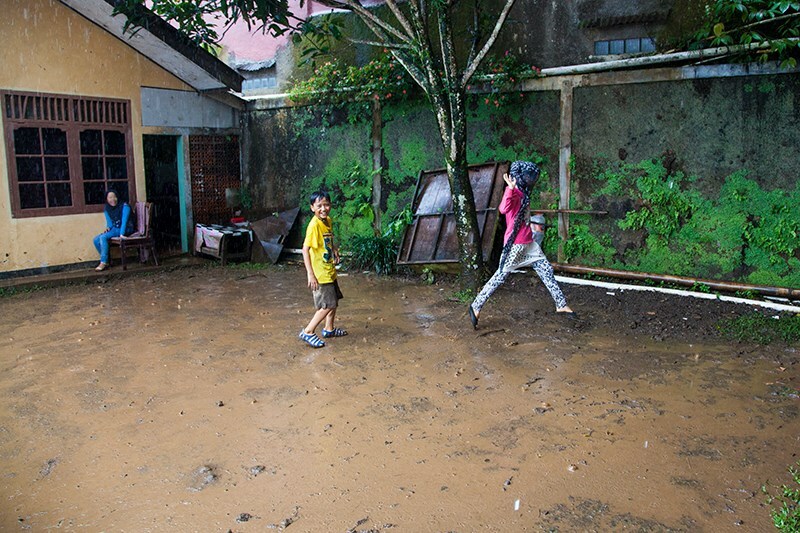 Sick of everyday rain which ruin the break for students - the teachers and students decided to have fun in the rain. They turned it into a real joyful day. They ran, they laughed, they enjoyed the game together. Newer PostOur logo will soon be in digital format.